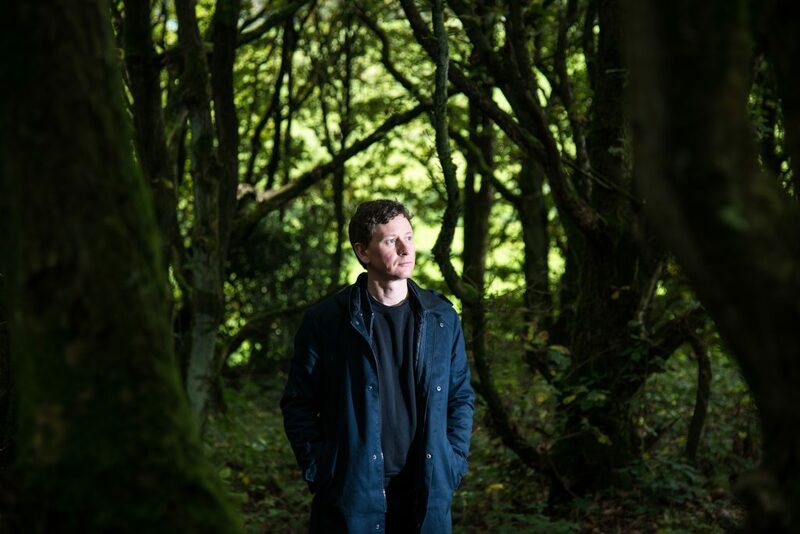 Hot on the heels of his debut solo mini-album, Innerland, former Engineers man Mark Peters has released a version of seasonal favourite ‘Silent Night’ to raise money for charity. Mark’s beautiful Spiritualized-meets-Beach Boys take on the classic Christmas carol is out now, and all proceeds from sales of the song will go to the homeless charity, Crisis. Please give generously. Innerland is out now on download and limited-edition cassette. The latter are very close to selling out, so grab a copy here while you still can.